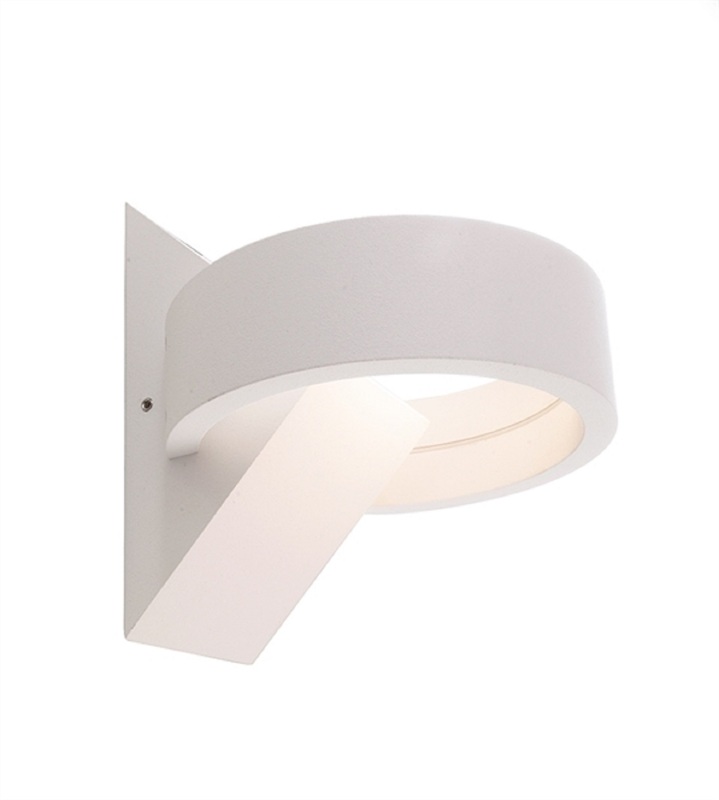 Applique led indoor use particularly suitable for walls or other flat surfaces suitable. The elegant design and the powerful lighting effect make it beautiful and suitable for decoration and lighting. 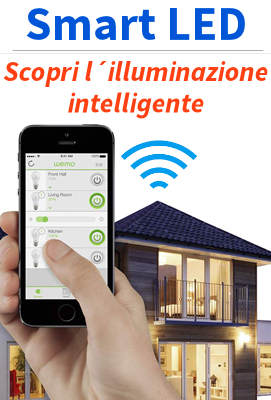 In addition to the exterior design, the led is energy-efficient thanks to low energy consumption compared to other lamps which are traditionally used, such as low consumption light bulbs and incandescent lamps. The led produces little heat in operation and cools down quickly without the production of infrared rays and ultraviolet rays. Different from other light bulbs that radiate heat in all directions, this particular lamp has been designed to conduct heat towards the rear of the device,this improves a lot the performance . This particular wall sconces can be used in a wide range of applications, such as lighting and decoration in the house, corridors, stairs, lights, kitchens, bathrooms, etc.. The installation of the product very simple, requires two holes with the two screws (already supplied) and direct connection to 230V mains (the power supply, in fact, inserted into the base of the spotlight).